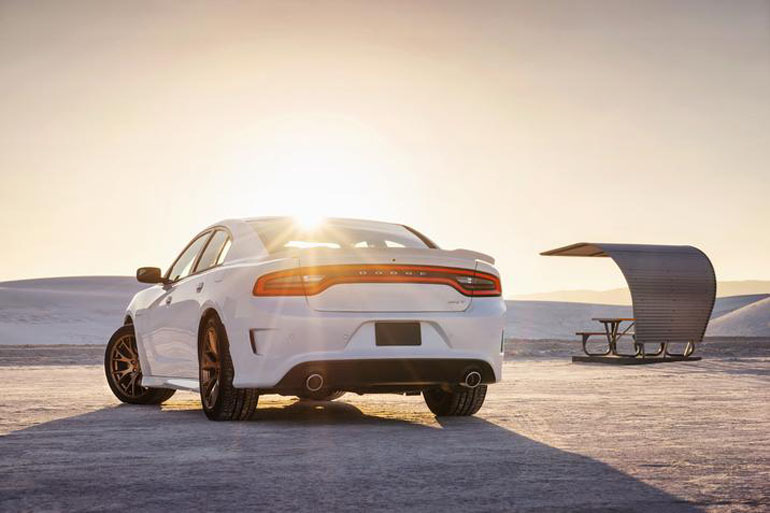 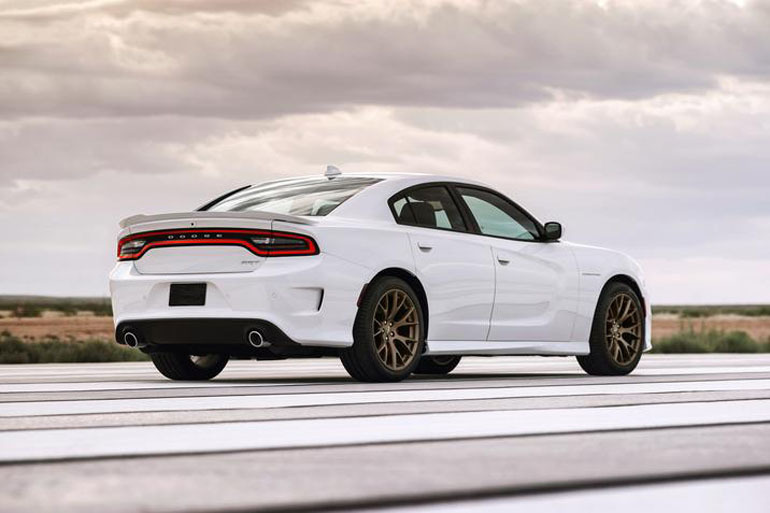 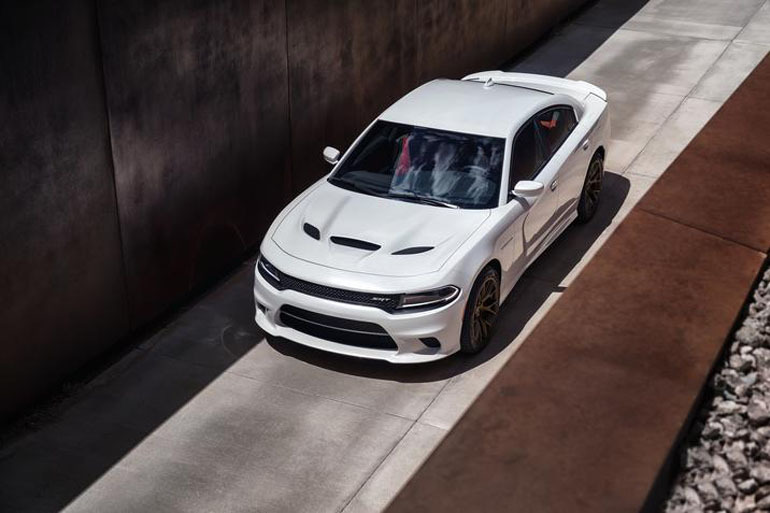 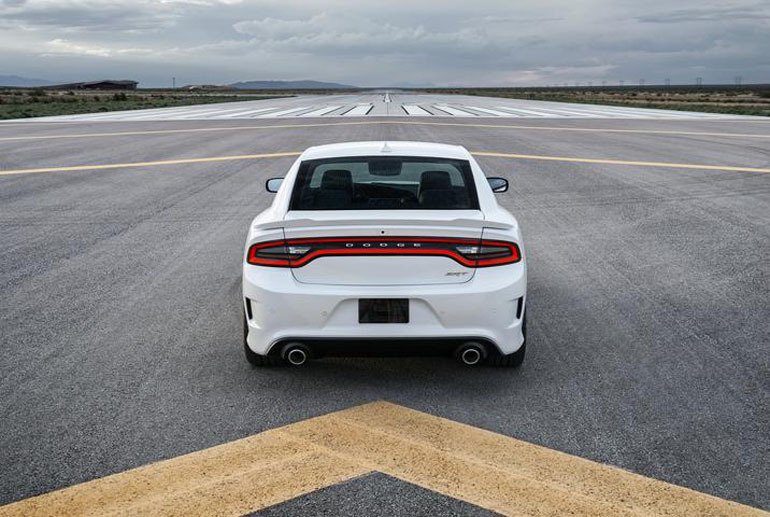 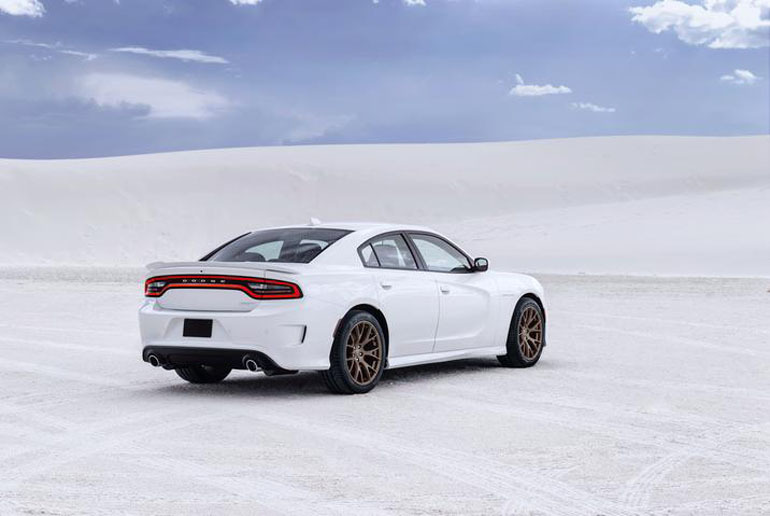 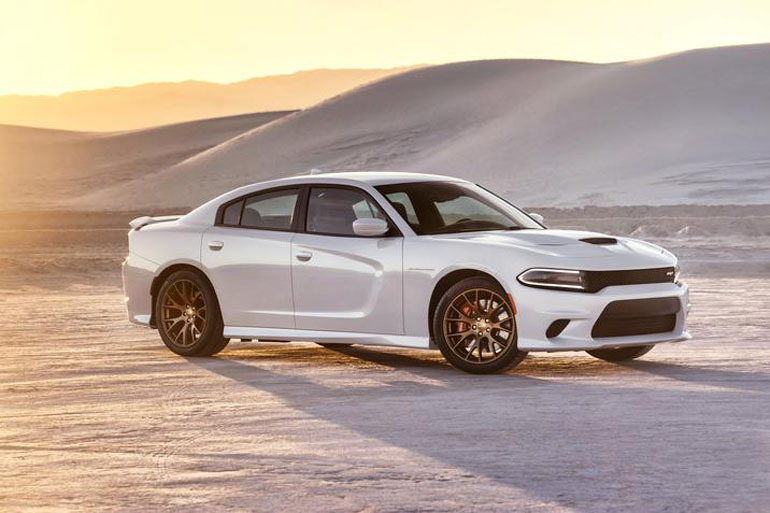 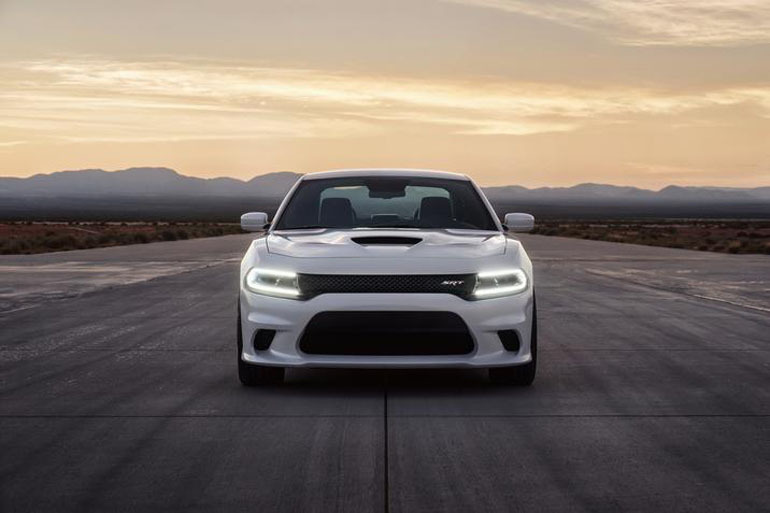 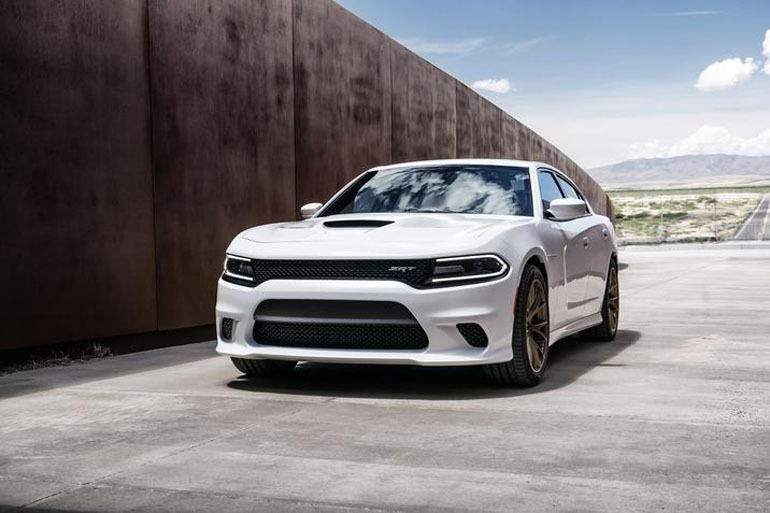 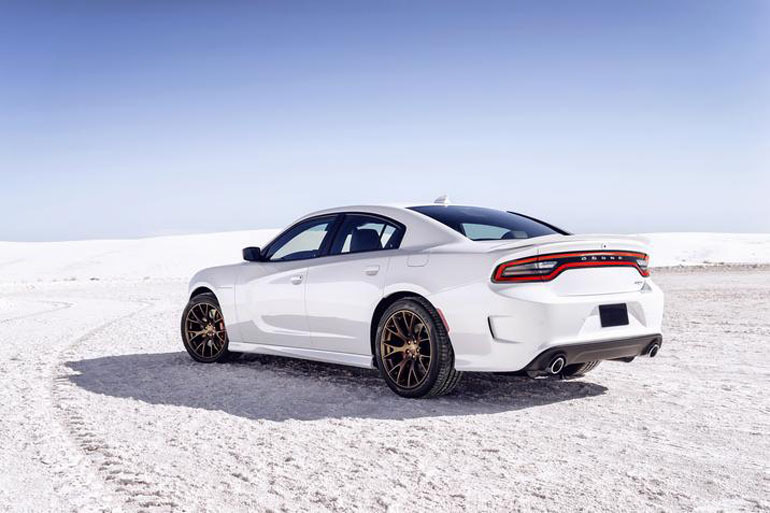 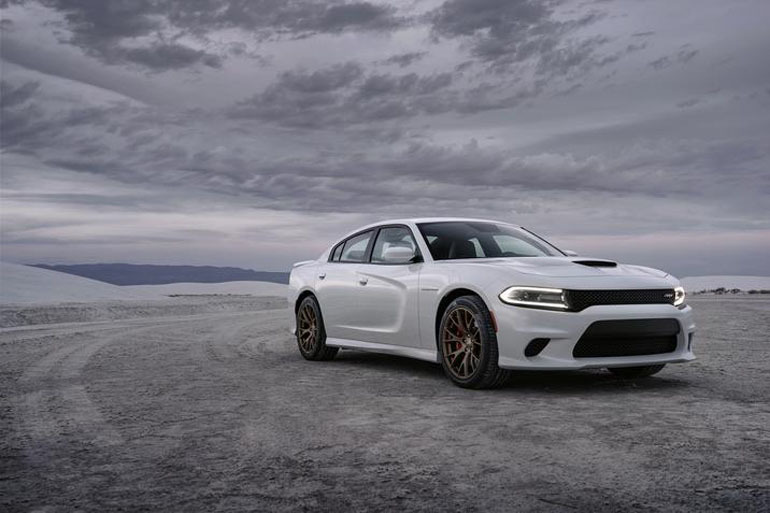 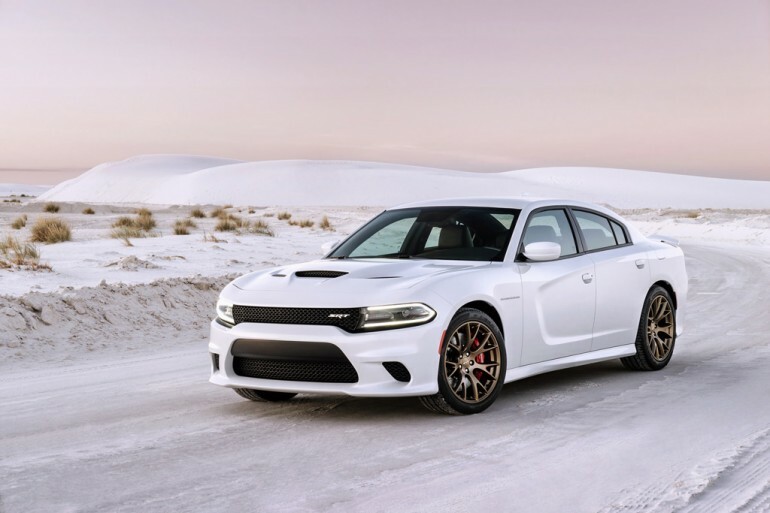 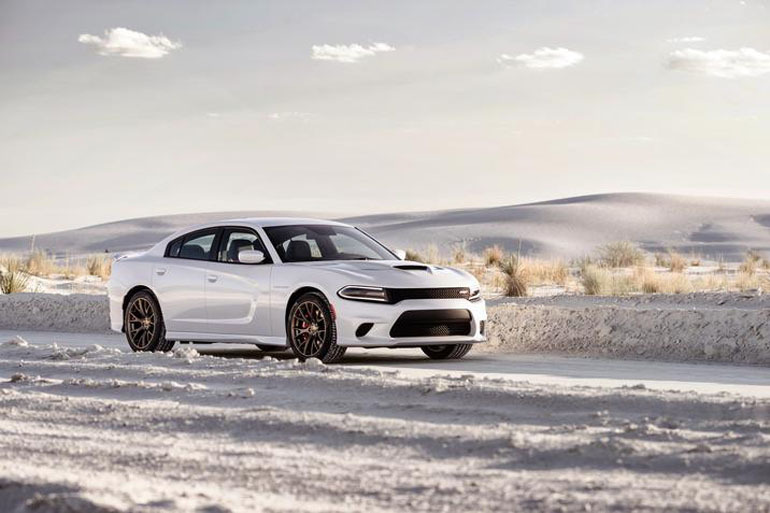 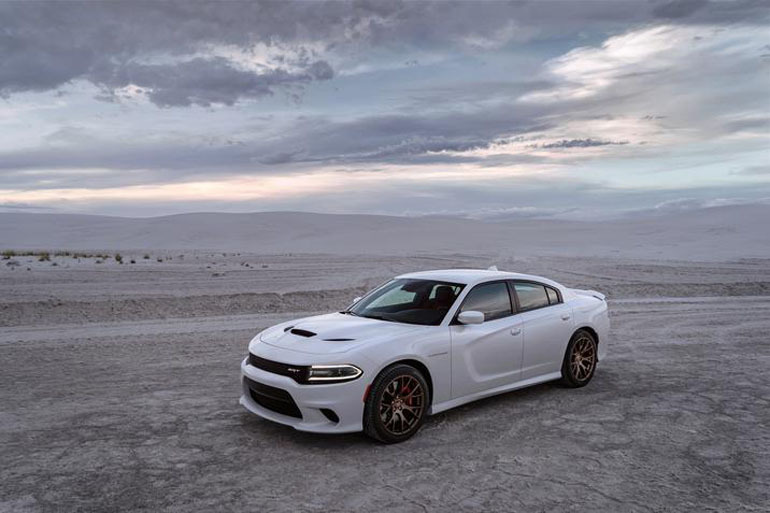 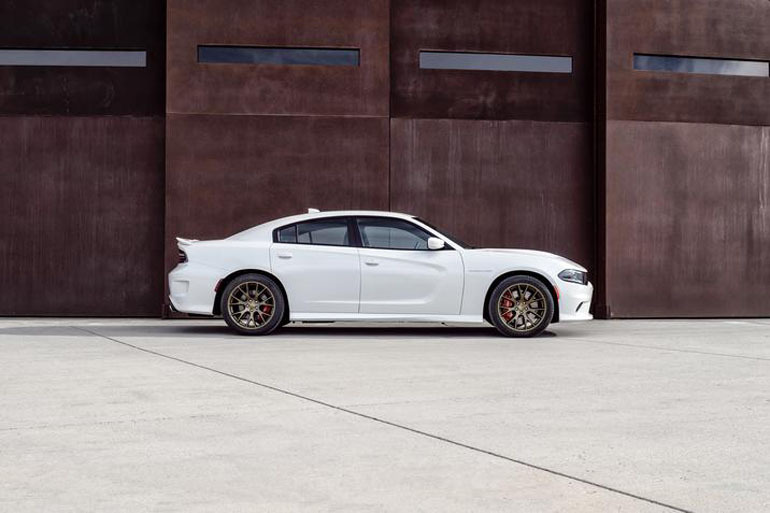 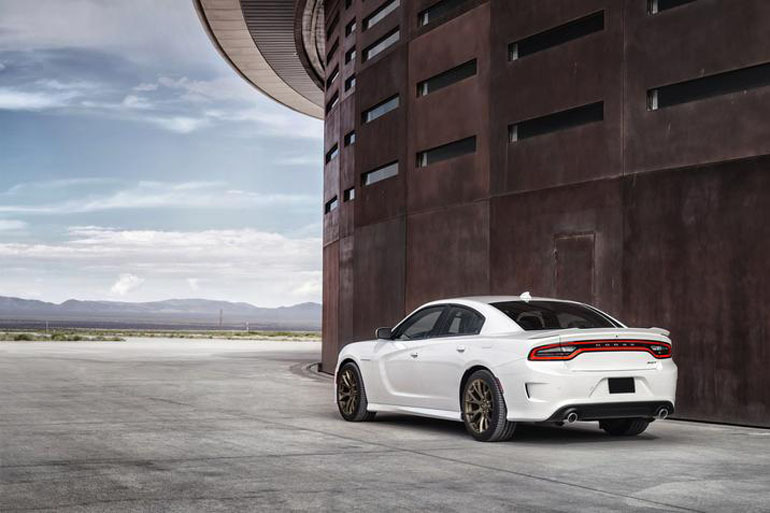 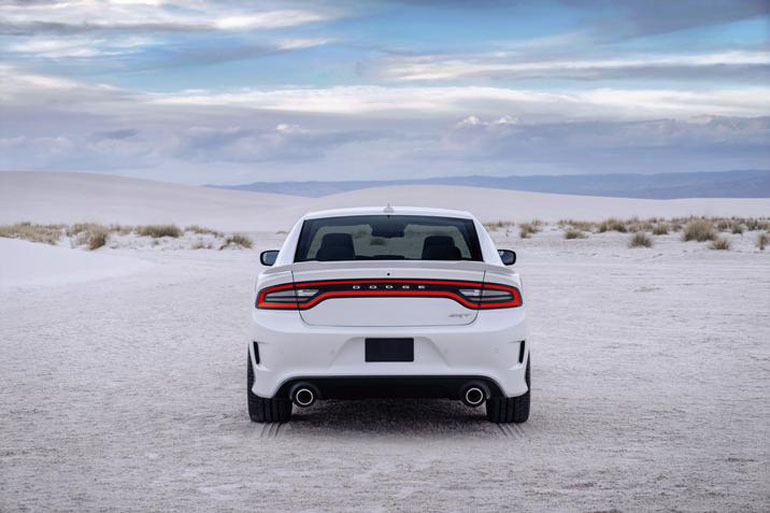 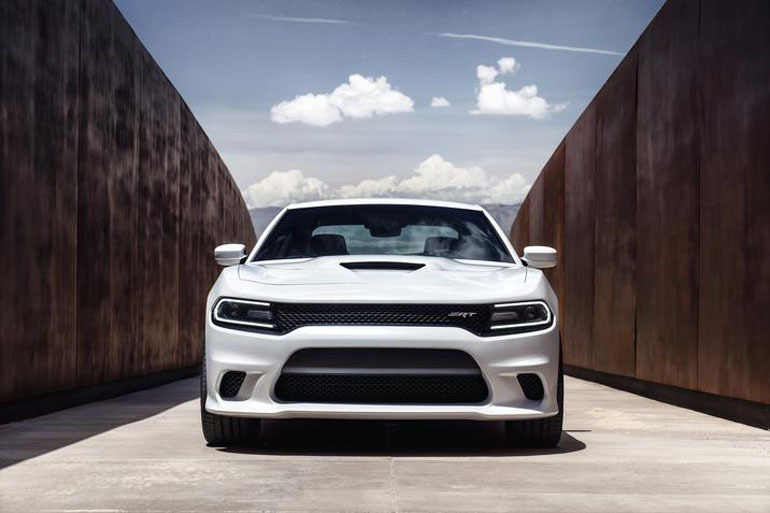 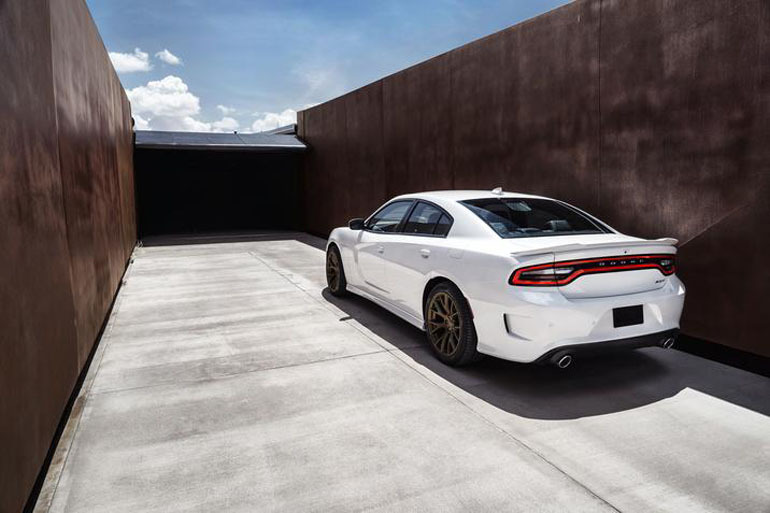 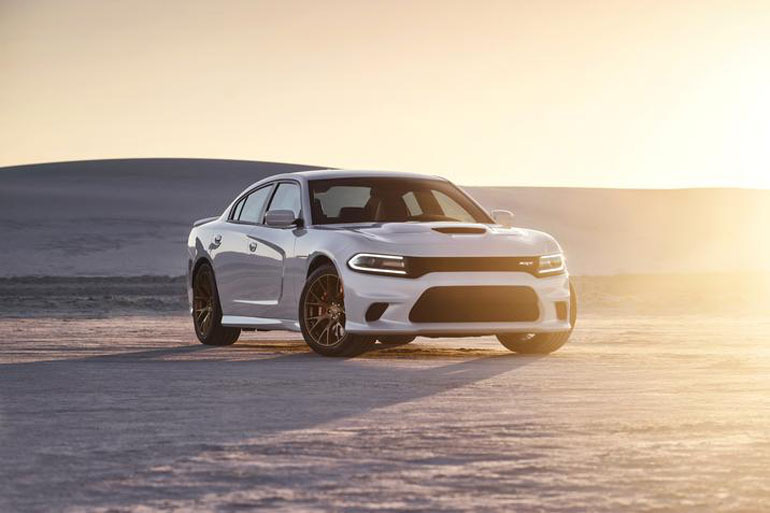 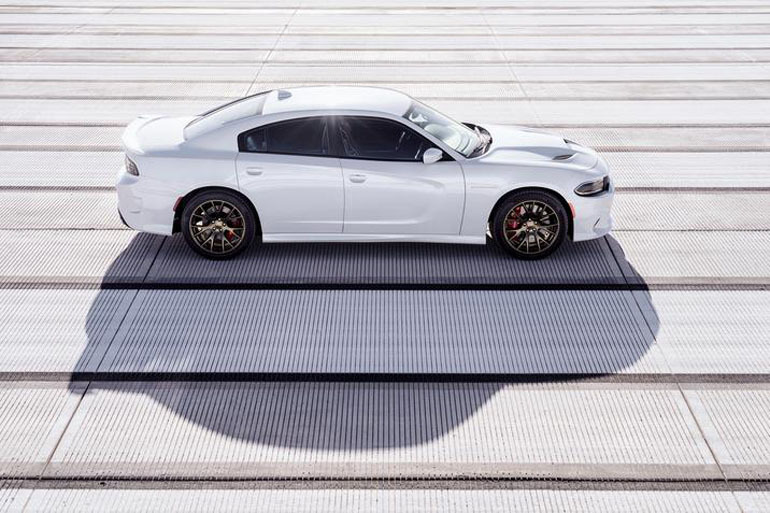 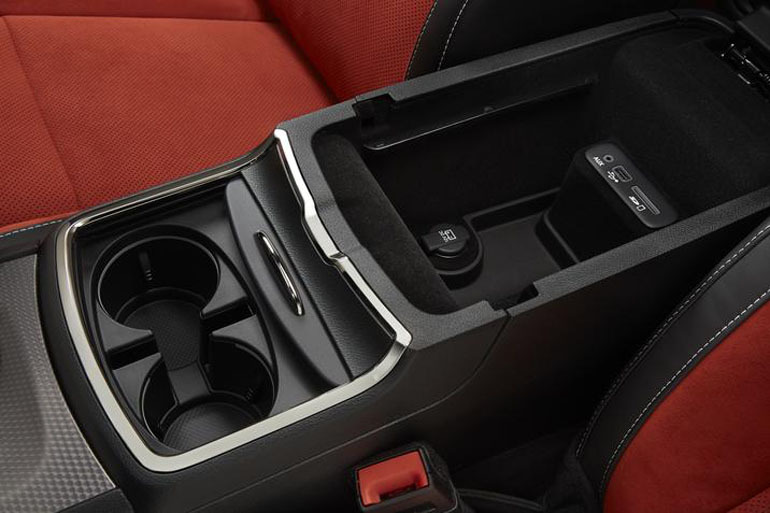 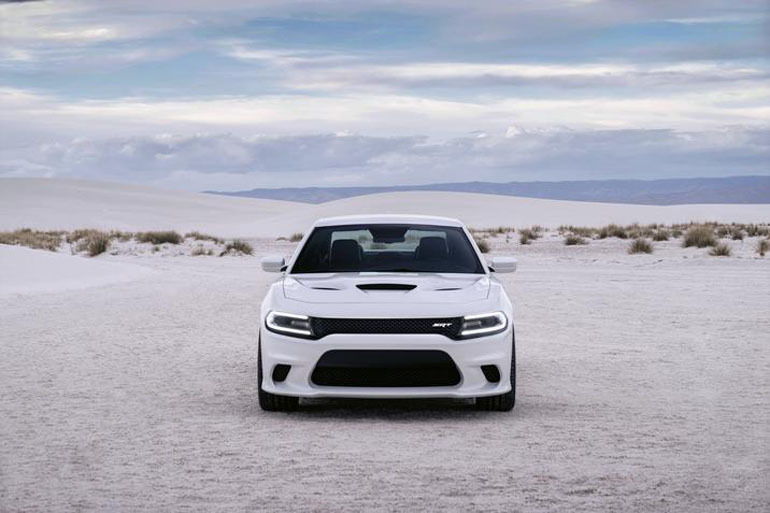 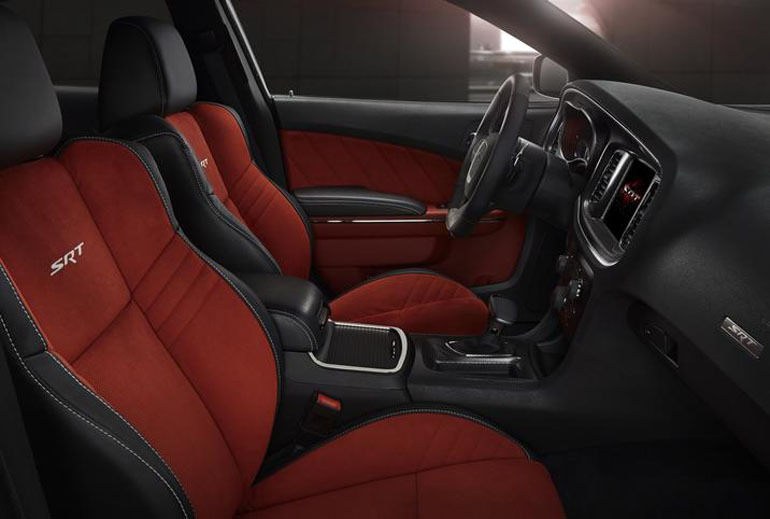 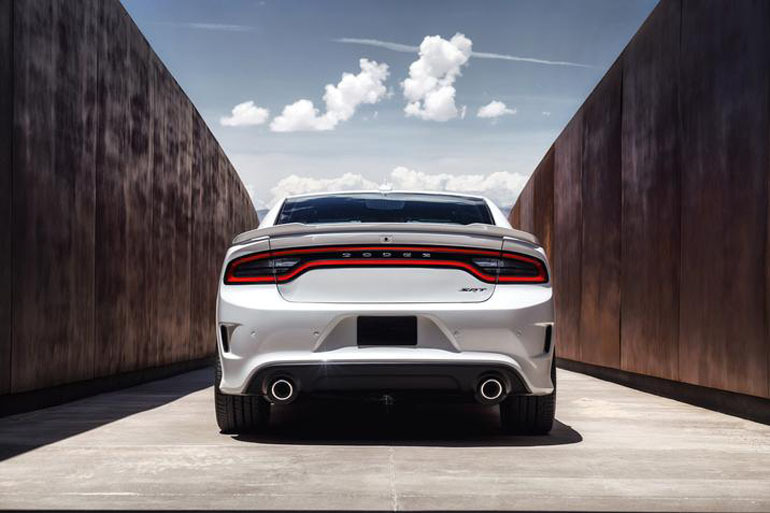 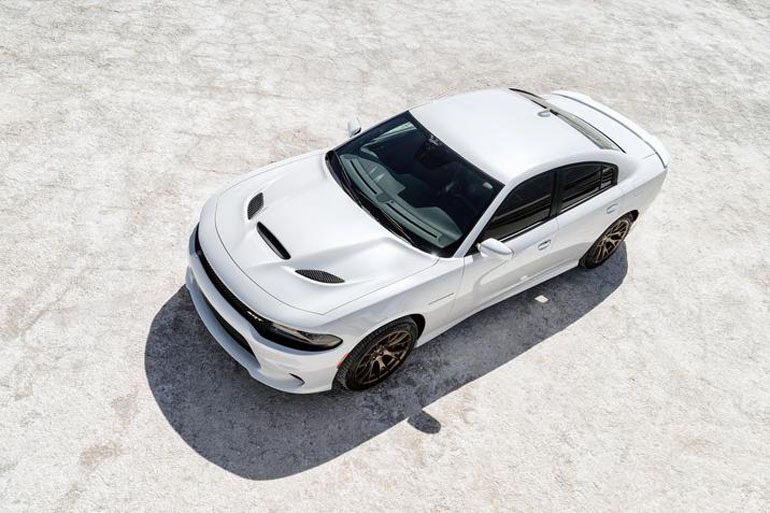 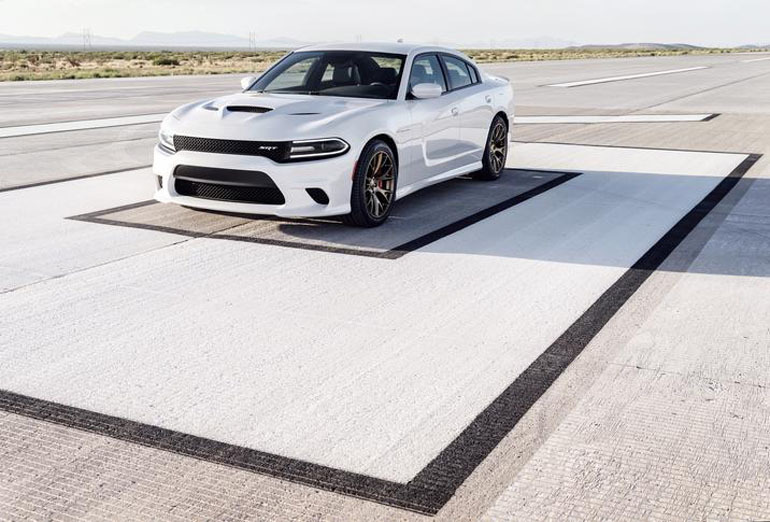 Just as we reported some time ago, Dodge was slated to release a Hellcat version of the new 2015 Charger just after the Challenger Hellcat made everyone’s head spin due to the massive amount of power packed under the hood. 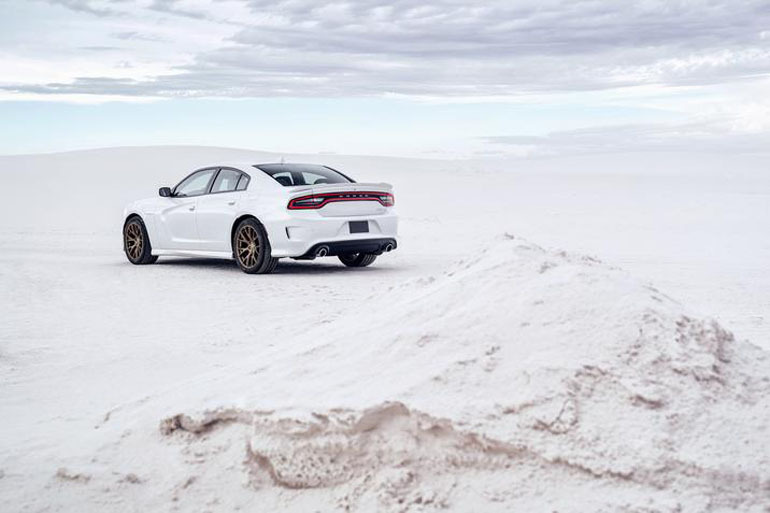 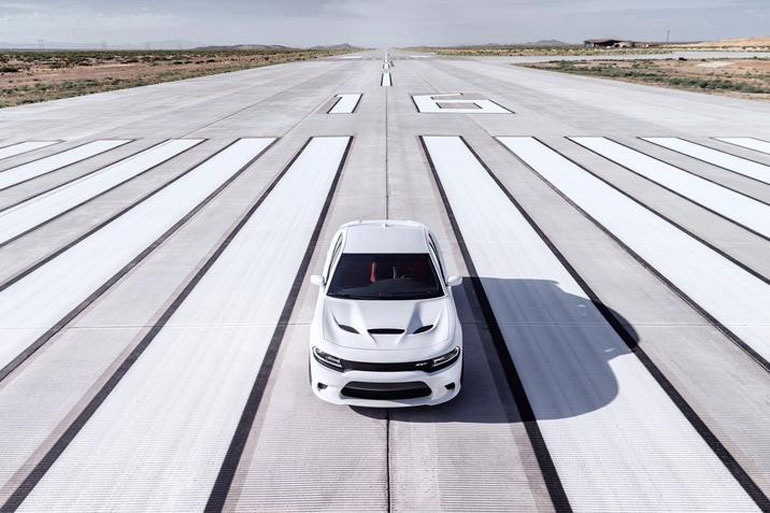 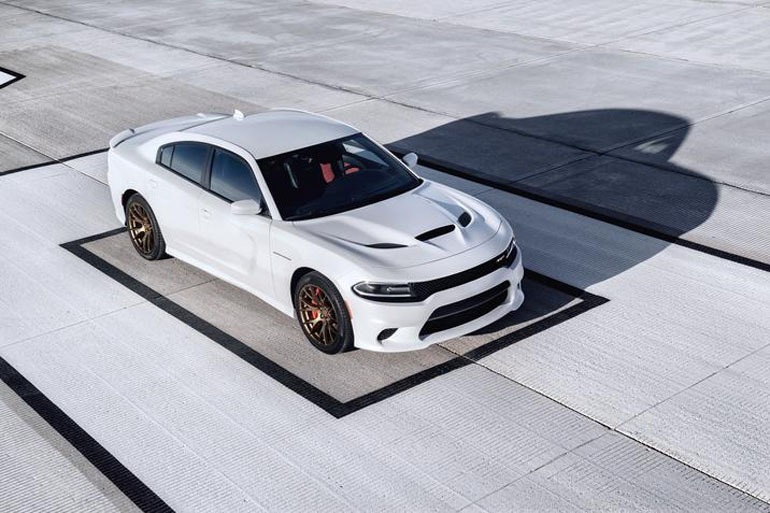 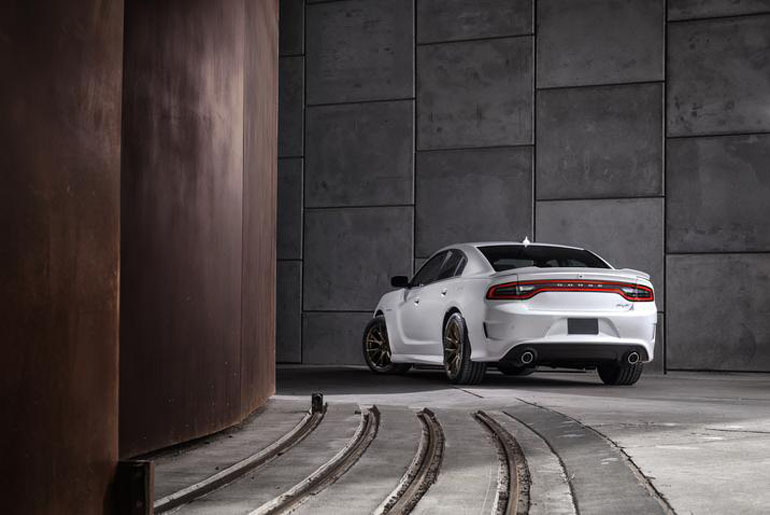 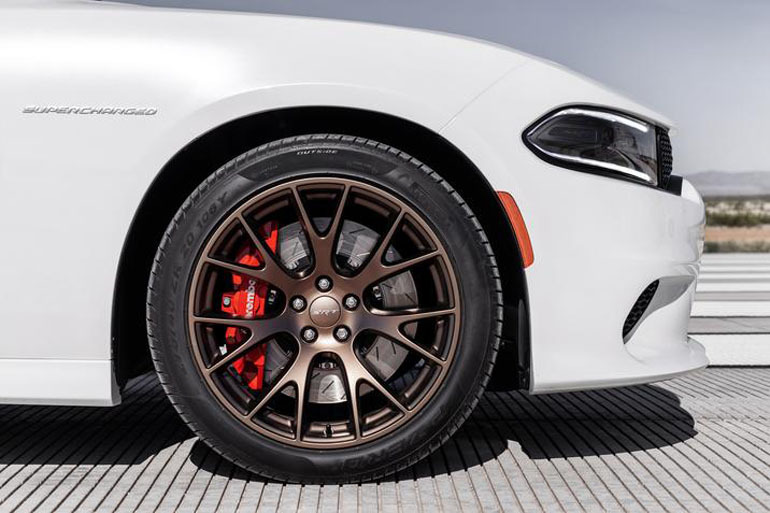 In currently-drenched Detroit, Dodge took the wraps off of the all-new 2015 Dodge Charger SRT Hellcat taking the world’s most powerful sedan title. 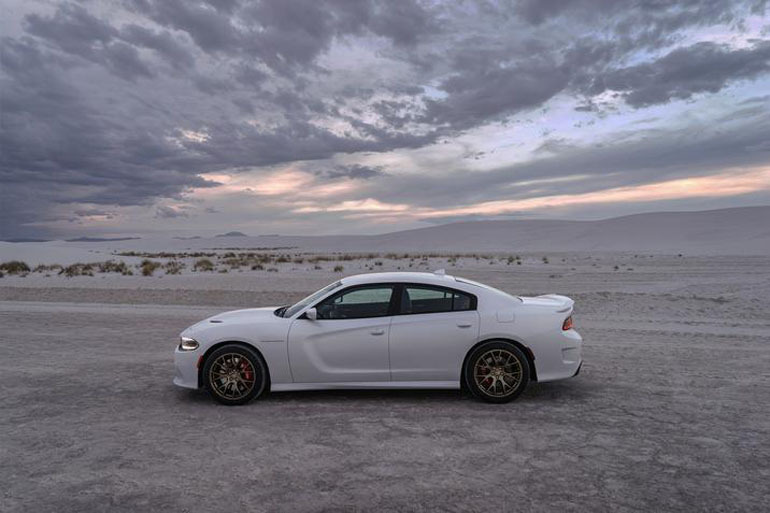 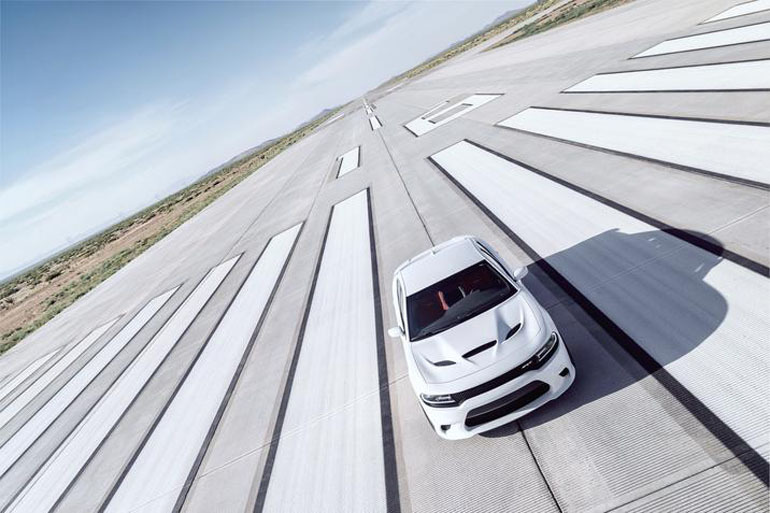 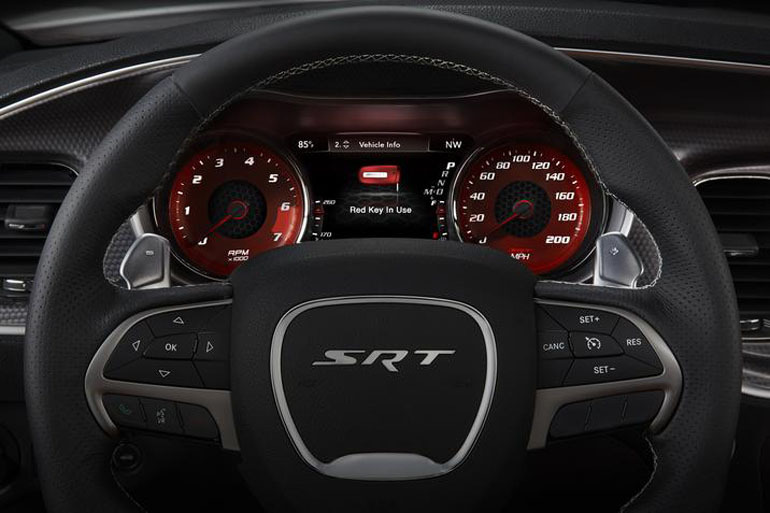 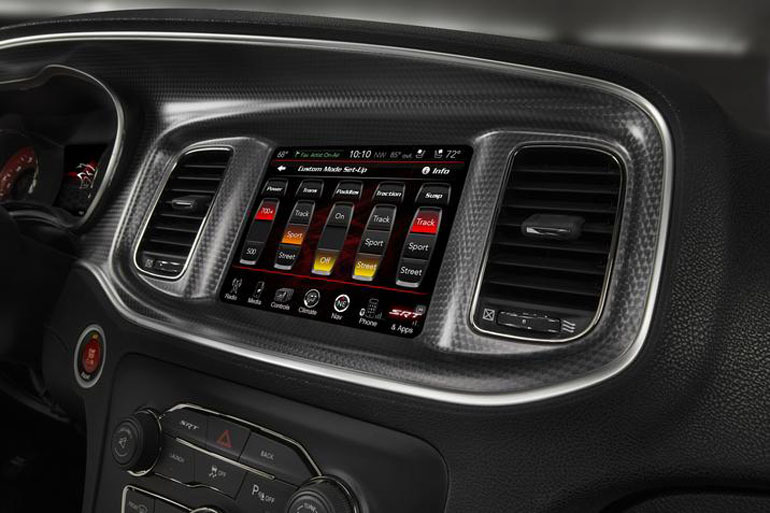 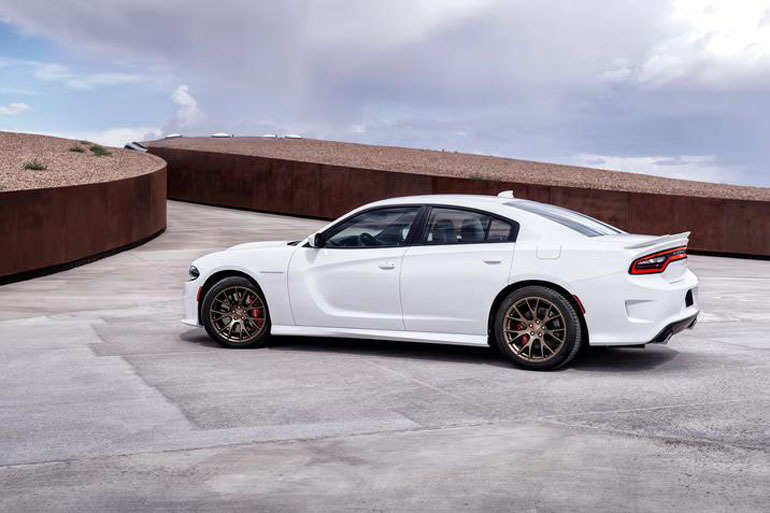 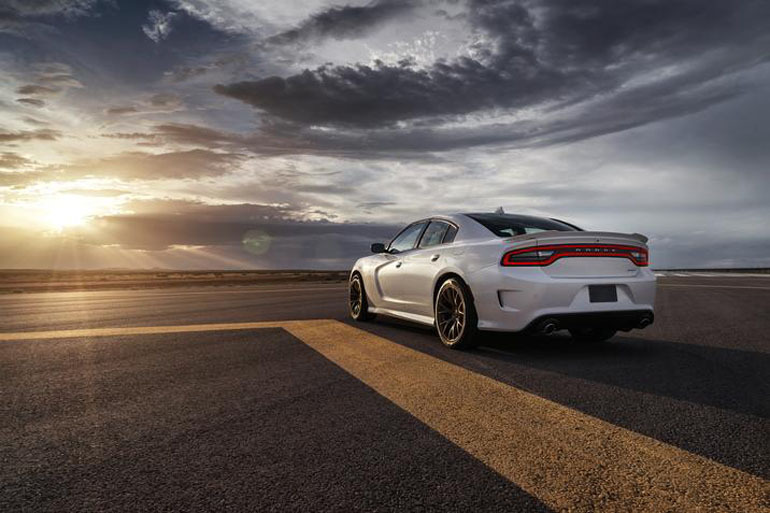 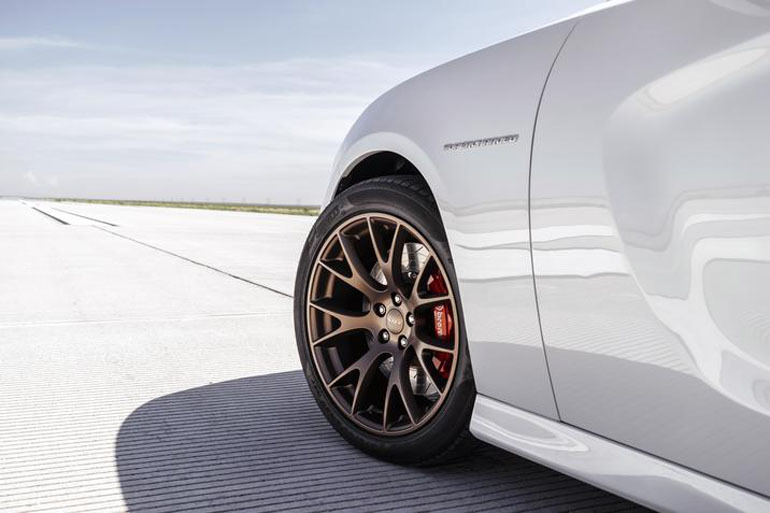 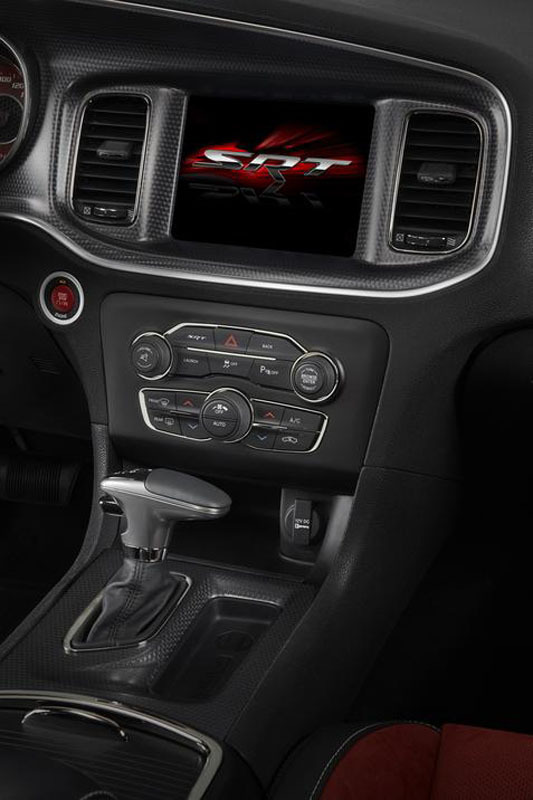 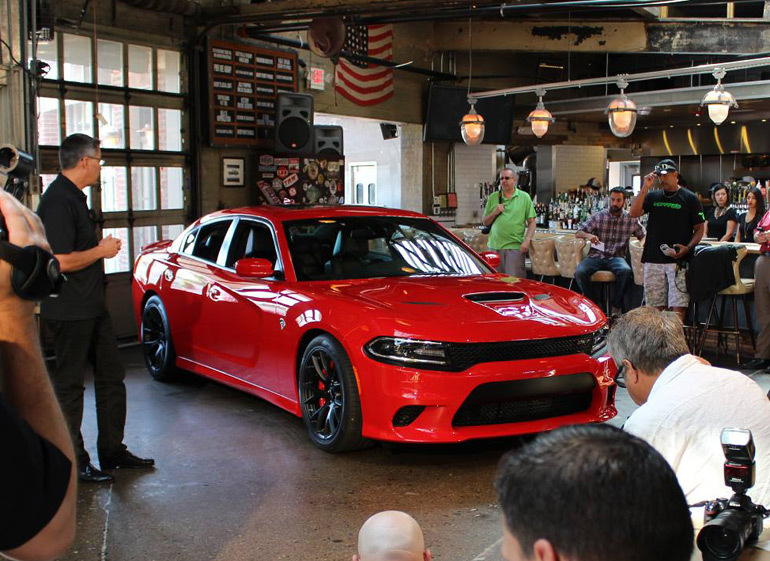 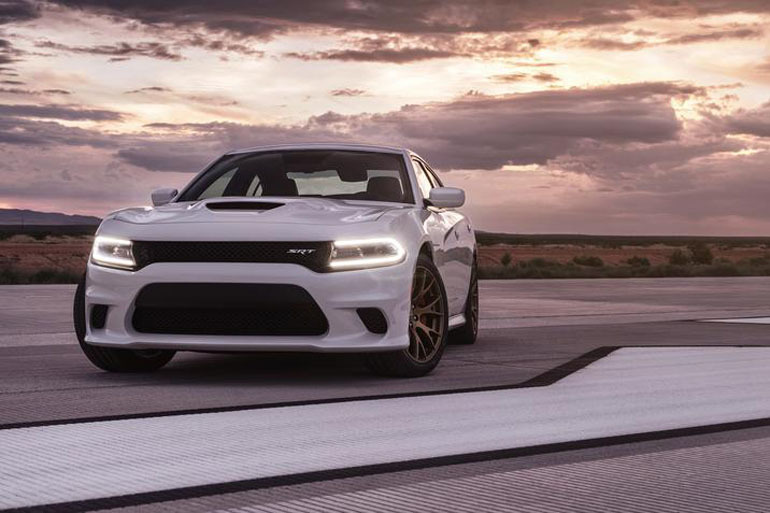 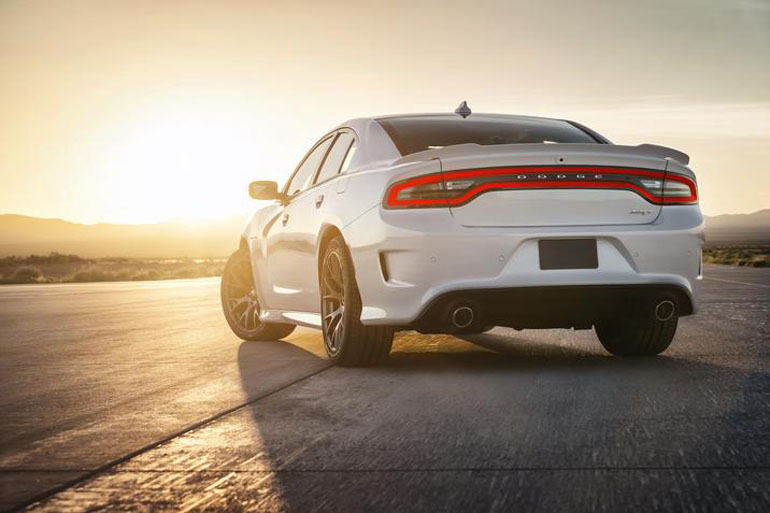 The 2015 Dodge Charger SRT Hellcat is said to do 0-60 mph in 3.7 seconds and run the quarter mile 11-seconds flat. 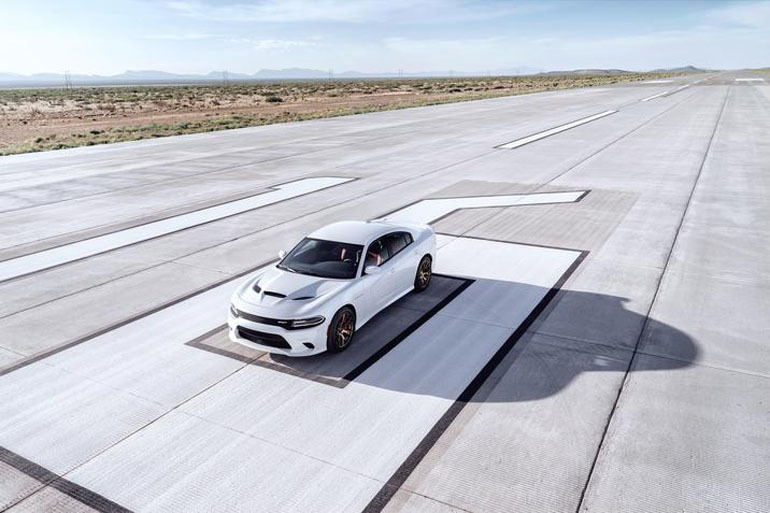 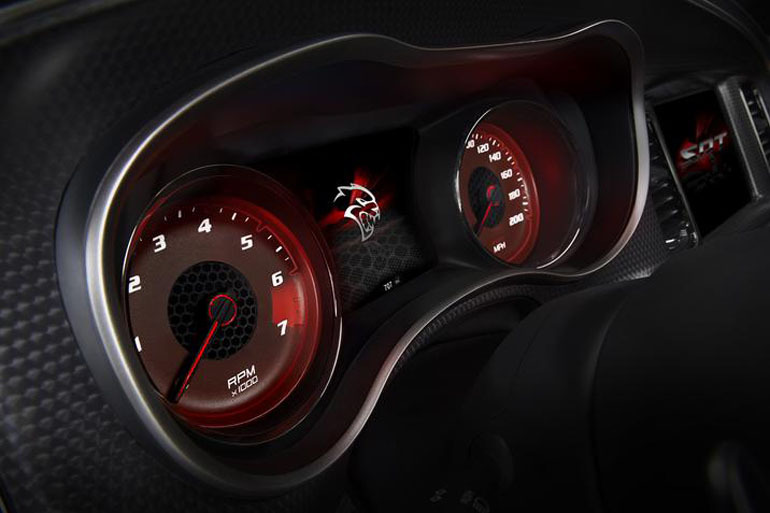 The big kicker is the top speed is said to be about 204 mph. 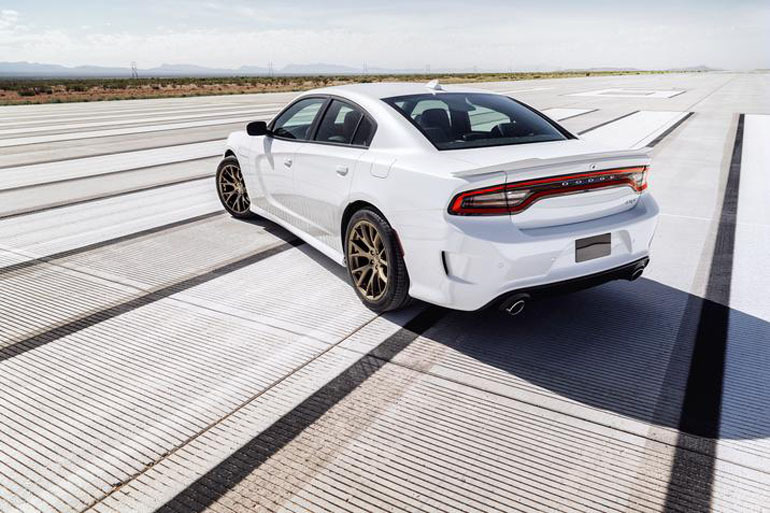 Yeah, well sure… why not have a 200-mph sedan that you can take the family on a rollercoaster ride. 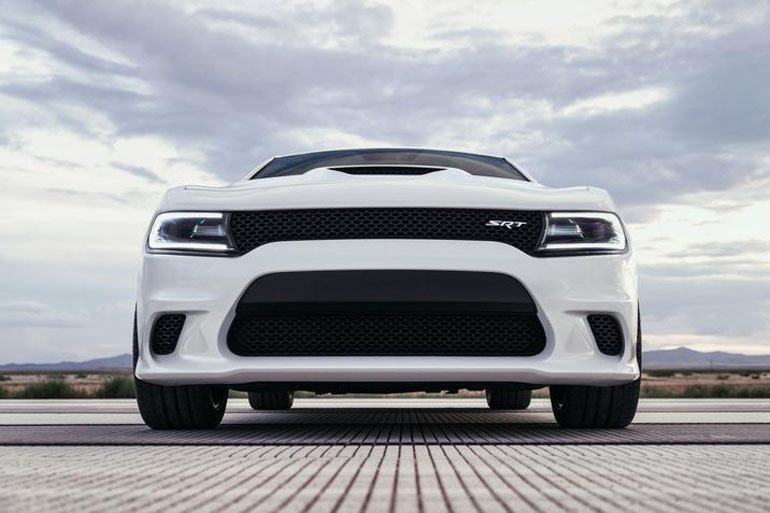 We get it, we want it too! 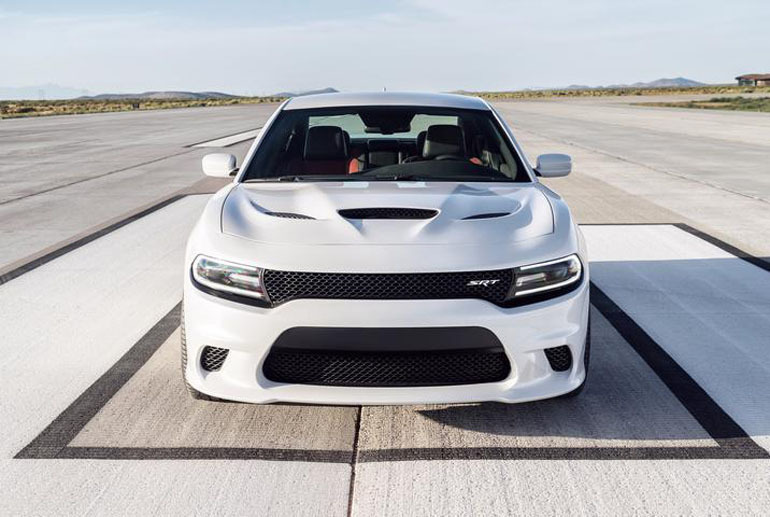 Go America!